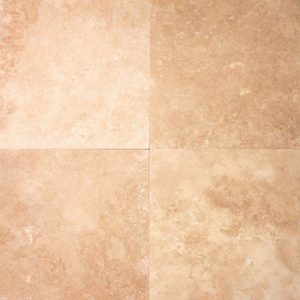 Travertine is a form of limestone deposited by mineral springs, particularly hot springs. 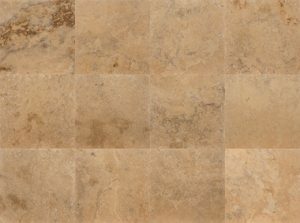 Our Travertine is sourced from quarries in South America and the Middle East, each location offers variations in the stone. With a wide range of styles and colors to choose from, you can easily find the perfect match for your exterior and interior needs. 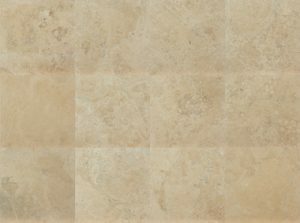 Pono Stone offers travertine floors and walls to go perfectly with a wide range of color schemes from off white to darker shades of beige. With different pattern and colour options to choose from, you have the ability to create the exact look you are after. 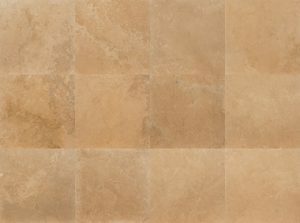 Polished, honed & filler, honed & unfilled, brushed & filled, brushed & unfilled, bushhammered, tumbled. 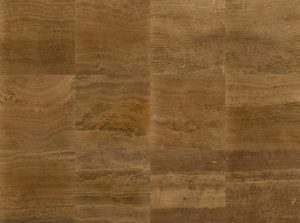 SIZES - Cut to size & slabs also available, except Hickory & Brescia Golden. 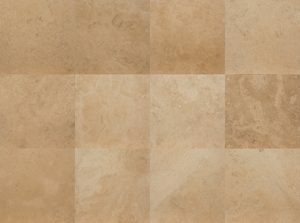 COLOUR - A medium cream based stone with soft brownish light tones. 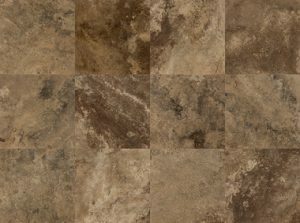 VARIATIONS - A stable regular medium color base with light brown movement selections. 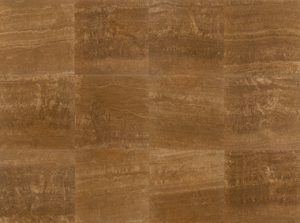 COLOUR - Woody vein cut resembles Mahogany timbers, having notoriously linear brown and caramel veins. 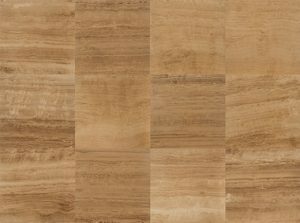 VARIATIONS - Very consistent in color hues, Veins mostly linear but, like wood, may twirl sporadically. 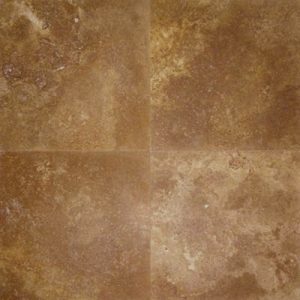 COLOUR - A highly consistent, rich brown chocolate color stone. VARIATIONS - Minimum variations, most dense, takes outstanding polish. COLOUR - A highly consistent, rich yellow uniform colour stone. 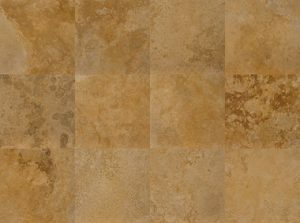 VARIATIONS - Rich golden tones to creamy yellow tones, light gold and rich dark selections. 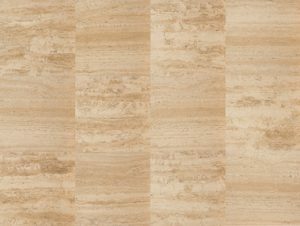 COLOUR - Rich beige color based vein cut with thick opaque tangerine vein stripes. VARIATIONS - Medium. Vivid tangerine veins may be present and occasionally black colour hints may be present along veins. COLOUR - Cream background with gray shades all the way from soft and subtle to intense and passionate. Golden hues present sporadically. VARIATIONS - High. Background may vary towards light brown. Golden hues may turn vivid. High contrast among shades of grey. 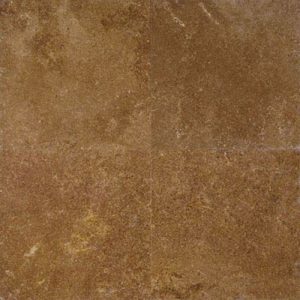 COLOUR - A uniform taupe medium to light brown colour stone. 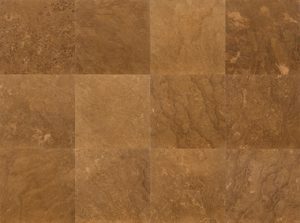 VARIATIONS - From light beige to a darker sandy brown range. COLOUR - Vein cut. Dusky streaks over a permanent cream and light brown veins background. VARIATIONS - Low. Cream and light brown stripes are consistent while greyish veins intermingle randomly. 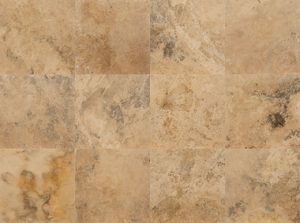 COLOUR - Beige based stone with brunette layers and ash veins coupled with traces of light auburn streaks. 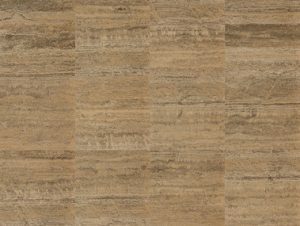 VARIATIONS - Regularly reliable in its inherent colour stratums bands and tones. 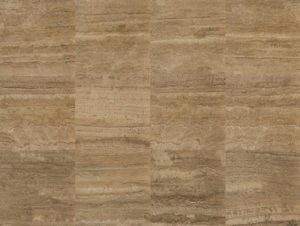 COLOUR - Coffee vein cut stone with barely visible tan stripes, some marks of ochre lines may be present. VARIATIONS - Uniform, even and homogenous shadings throughout. 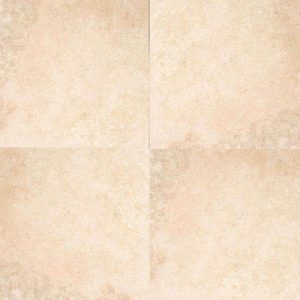 COLOUR - A snowy cream based stone with very soft earthly light tones. 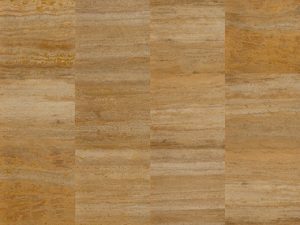 VARIATIONS - May be requested in the regular light bone, medium or undulating color selections. COLOUR - Cream based with lilac, mauve and silver overtones. VARIATIONS - Slight, consistently milky undertones with some lavender dashes. COLOUR - A light brown vein cut with moderate parallel lilac lines running across. 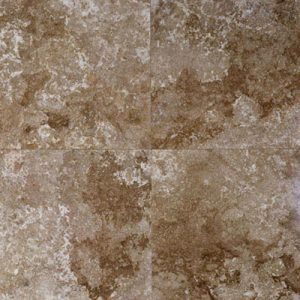 VARIATIONS - Sturdy, though always light brown with mauve, silver grey and brunette streams. 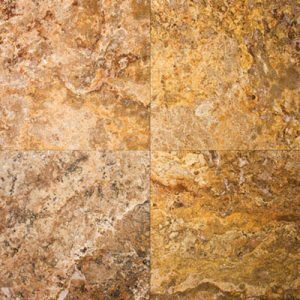 COLOUR - Cream based vein stone with burgundy-brownish gradations with some steely veins coupled with traces of ashy coloured flecks. VARIATIONS - Mostly colour harmonized, unvarying blended tones. 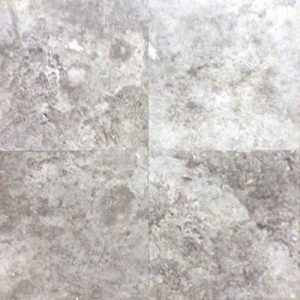 COLOUR - Dark-greyish brown based color stone with patchy cream speckles. 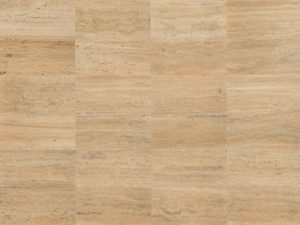 VARIATIONS - Regularly in step, consistent in the integral shades this stone´s pigmentation exhibits. COLOUR - Light brown with lilac, mauve, light violet and silver overtones. VARIATIONS - Very stable and consistent colour. 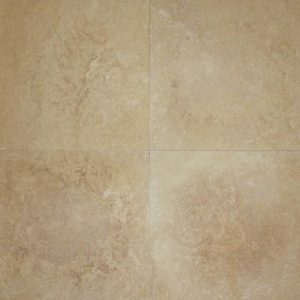 COLOUR - A cream based vein cut stone with medium cream and whitish streaks with adjacent light brown parallel layers. 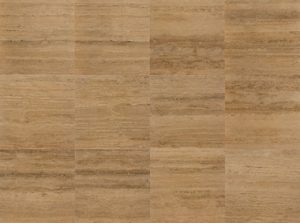 VARIATIONS - Consist, cream with beige and brown stripes and contours, while subtle lilac strips may be present. 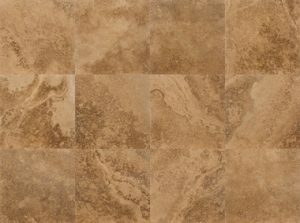 COLOUR - A cream based vein cut stone with soft light mahogany colour brownish tones. VARIATIONS - Very regular and consistent medium colour selections. If you need samples or more product information please call us 808.721.9767.